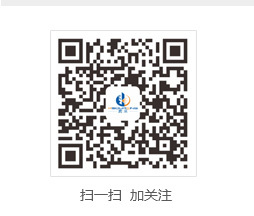 Guangxi Nanbo Exhibition Co., Ltd. The China-ASEAN Expo (hereinafter referred to as “ASEAN Expo”) is co-sponsored by the economic and trade authorities of the 10 countries of China and ASEAN countries and the ASEAN Secretariat. 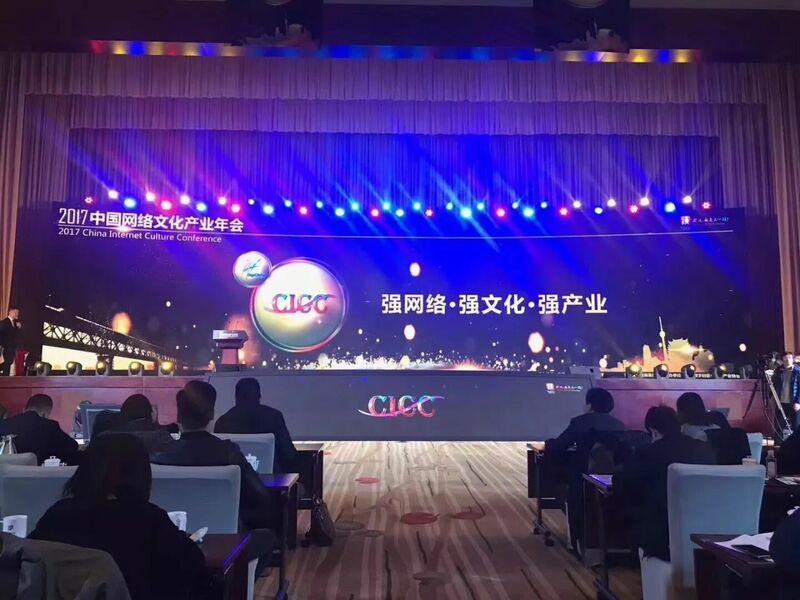 It has been successfully held for 14 sessions and is an international event with extensive influence in the China-ASEAN Free Trade Area. The establishment of an important platform for friendly exchanges, economic and trade promotion and cooperation in various fields between China and ASEAN. 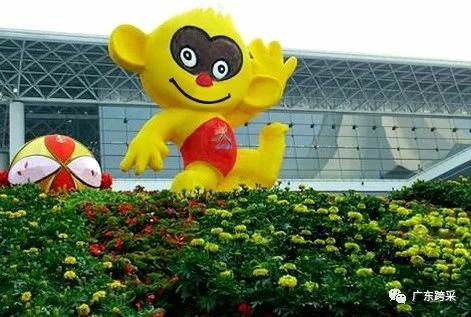 At present, the East China Fair organizes a series of professional exhibitions, including agricultural exhibitions, light industry exhibitions, forest trees exhibitions, cultural exhibitions, auto shows, overseas exhibitions, etc., to build more professional platforms for in-depth cooperation between China and ASEAN key industries.The first CAEXPO Cartoon, Animation & Games Exhibition and Festival (hereinafter referred to as “Anime Game Show”) was successfully held on May 28-30, 2017. 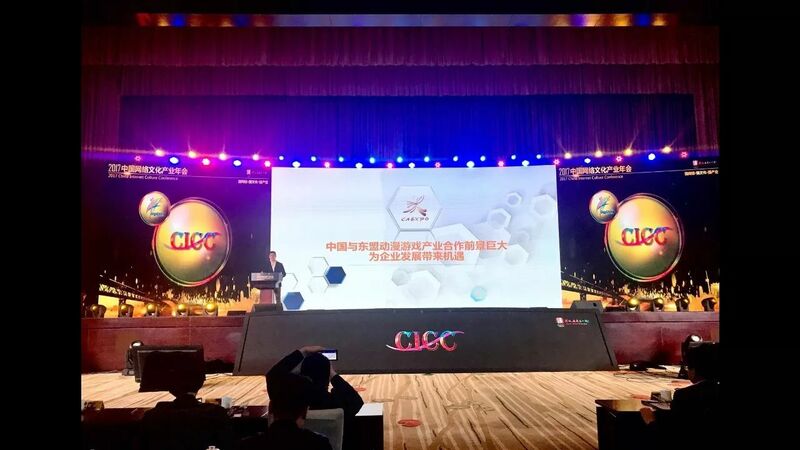 For the first time, a fast platform was established for the exchange and cooperation between China and ASEAN's animation and game industry. It is the only one of its kind in China. To promote the cooperation between China and ASEAN's animation and game industry as the theme of the exhibition. 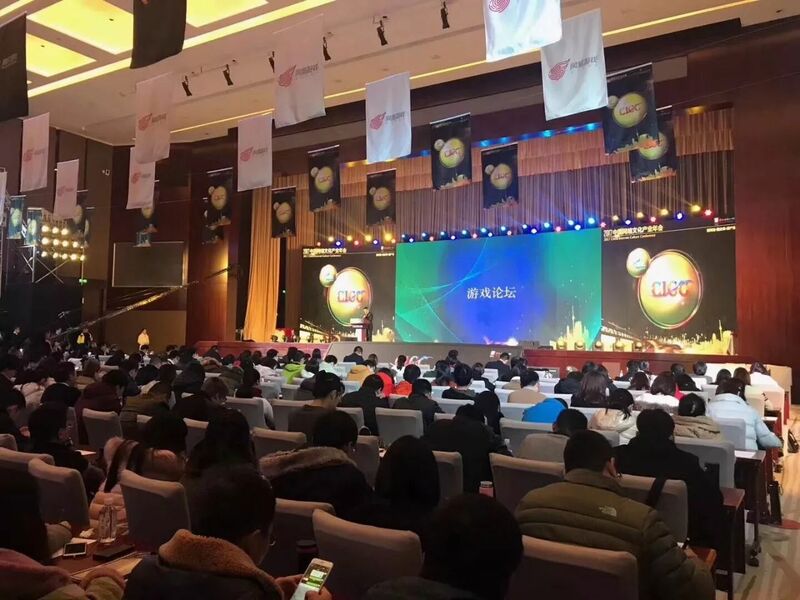 In order to further accelerate the transformation, upgrade and innovation of China's animation and game industry, more Chinese animation and game companies will “go global” to explore and invest in the ASEAN market. 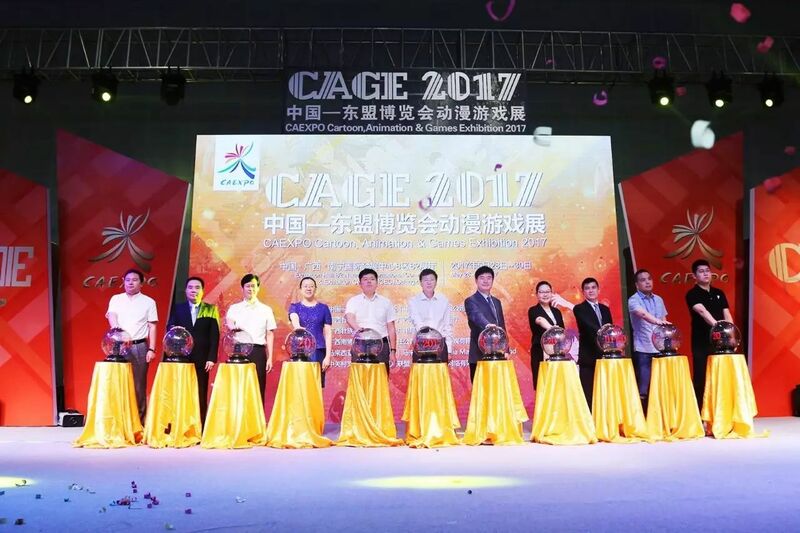 China-ASEAN Expo Secretariat, China Animation Corporation, Guangxi Zhuang Autonomous Region Department of Culture, Guangxi The Zhuang Autonomous Region Department of Commerce and the Guangxi Zhuang Autonomous Region Press, Publication, and Broadcasting Bureau will jointly host the 2018 CAEXPO Cartoon, Animation & Games Exhibition and Festival. Animation authorization: brand image, anime licensees, etc. Animation publishing, distribution and broadcasting: large-scale animation companies, comic books and periodicals publishing houses, animation and film and television works distributors, animation production studios, animation translation platforms, television stations, and network broadcasting platforms. Industrial Base: Industrial bases, parks, distribution centers, etc., such as network culture, information technology, animation and game. Game products: Online game, mobile game, computer game, console game, game terminal and other corporate image display, game production, distribution and operators. Large-scale entertainment equipment: theme parks, commercial amusement machines, amusement equipment and accessories. Anime Derivatives Exhibition Area: Animated film and television discs, comic books, comic strips, anime stationery, anime studio, animation models, animation and creative products, manuscripts and animation works. Game Derivatives Exhibition Area: game apparel props, game cards, game games, game models, game creative products, game stationery, video game interaction and experience. Performance competition area: Cosplay, singing, house dance, video game and other interactive performances and competitions. Academy, Japan Final Fantasy 14, etc.